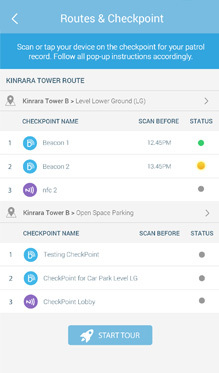 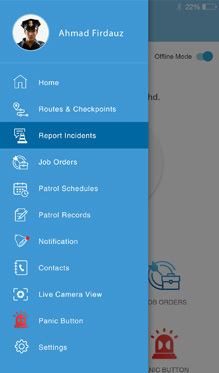 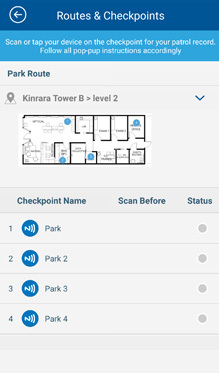 TimeTec Patrol app is a mobile application for TimeTec Patrol; a cloud-based Guard Management System for security firms available at www.timetecpatrol.com. 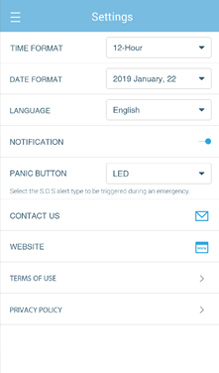 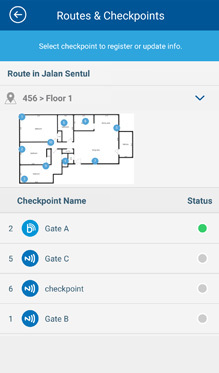 The mobile app is designed to improve the way patrolling security guards handles and reports of their guard-touring activities straight from their smartphones. 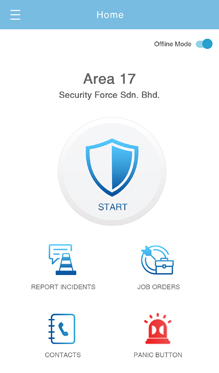 Sign up and experience TimeTec Patrol today!